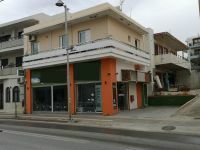 By Rethymnon beach, 68 sq.m property with parking! 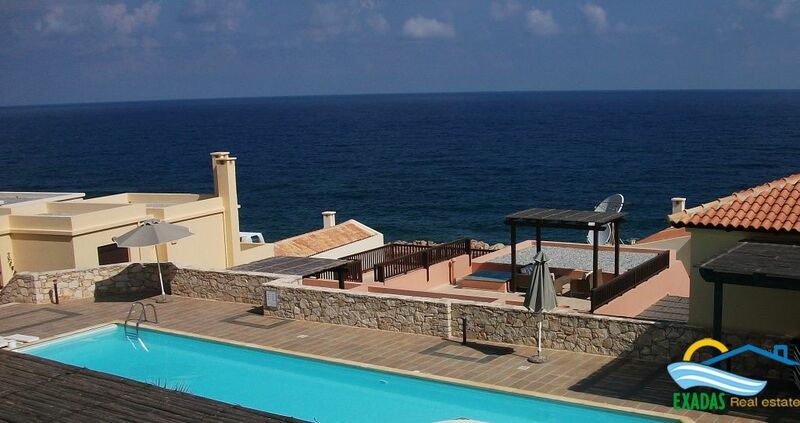 Large Luxury villa very close to Rethymnon city and beach! 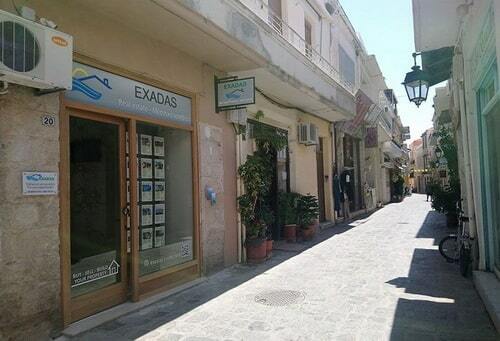 We are a certified Real estate and property sales company based in Rethymno Crete Greece since 2005. Our brand name is a well known the last years in the area consisting of local and international professionals with studies and knowledge of real estate and property sales topics. 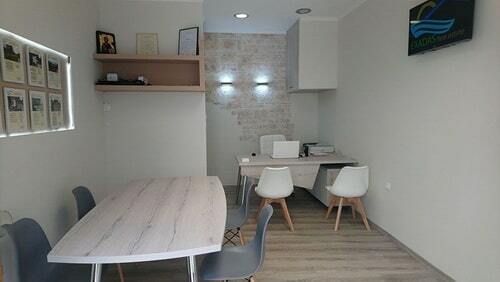 We have already made many satisfied customers and friends through our real estate agency in Crete offering great services, so you can be the next that will invest in Crete through EXADAS Realtor. 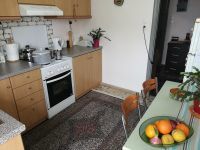 Our database of properties includes luxury villas, stone or concrete built , Cretan traditional old stone built houses , Cretan detached village homes, apartments , commercial properties, etc, we cover most of the popular or unspoiled areas in Crete sush as Agia Galini, Bali, Panormon, Roumeli, Skouloufia, Rethymnon city, Gerani, Episkopi, Kournas, Triopetra, Agios Paulos, Plakias, Adele, Atsipopoulo, Pigi, Agia Triada, Pigianos Kampos, Adelianos kampos, Kalives, Almirida, Georgioupoli, Kournas, Fodele, Chersonissos, Malia, etc...You can even buy a plot of land in Crete and in co-operation with our engineers you will design and we will build the house of your dreams as our company specializes in the off plan constructions always at the best quality, at the best prices and within a completion always in the agreed time.First priority of our Real estate company is to offers support for the duration of the Property’s purchasing process, that support always is continued and after the sale of the property. 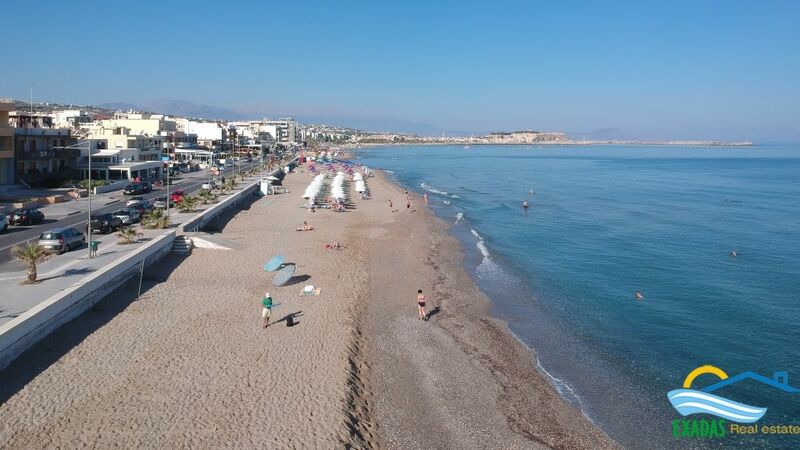 · Crete is at the southern end of Europe so its climate is one of the healthiest and warmest in Europe, as it is sunny for more than 300 days per year. · Crete is one of the biggest islands in Europe including some of the most popular archaeological sites in Greece, beautiful sandy beaches with clean water, majestic mountain peaks, beautiful caves, picturesque fishing villages, nice cities and a lot of interesting places and sites that you may spend your time. 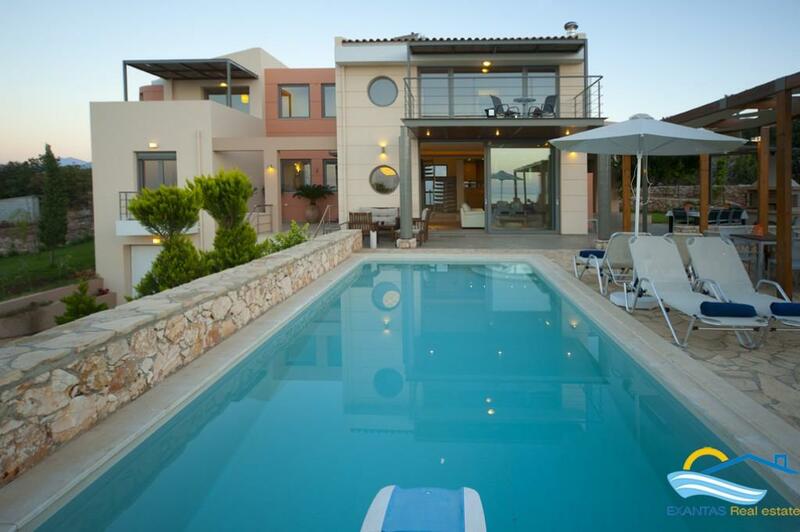 · The properties in Crete are cheaper, and additionally the cost of living in Crete is 10-20% lower than in most northern European countries. 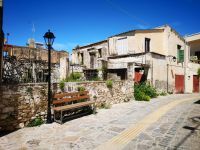 · Crete is one of the safest places in Europe as it has a very low crime rate. 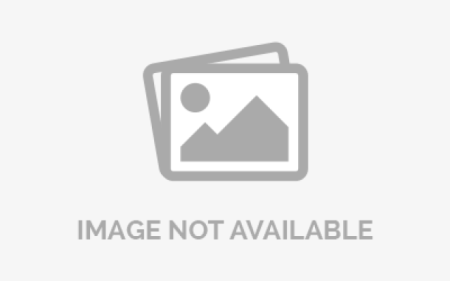 Moreover Crete provides one of the best healthcares in Europe. · Crete provides an easy access to most of the countries through the 2 international airports and 4 ports. 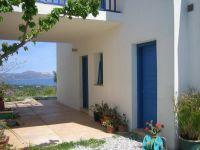 SO, WELCOME AND ENJOY OUR BEAUTIFUL AND SUNNY ISLAND FINDING YOUR DREAM PROPERTY IN CRETE!! !